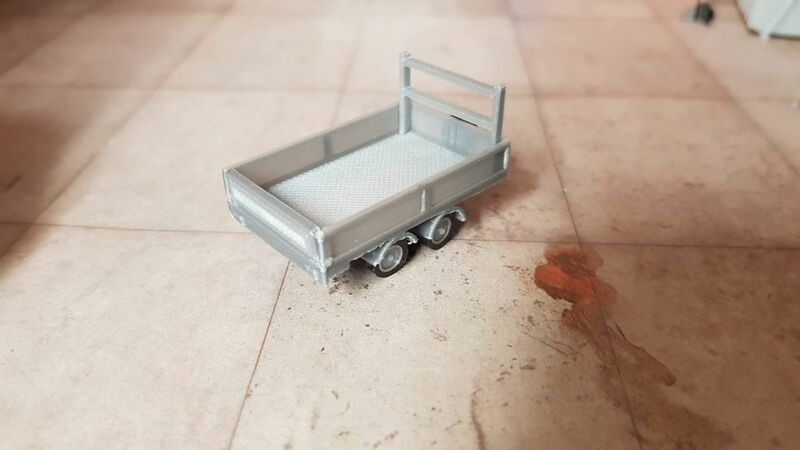 A highly detailed, 3D printed Twin Axle, Ifor Williams style trailer for detailing your OO scale model railway layouts and 1:76 diecast dioramas. 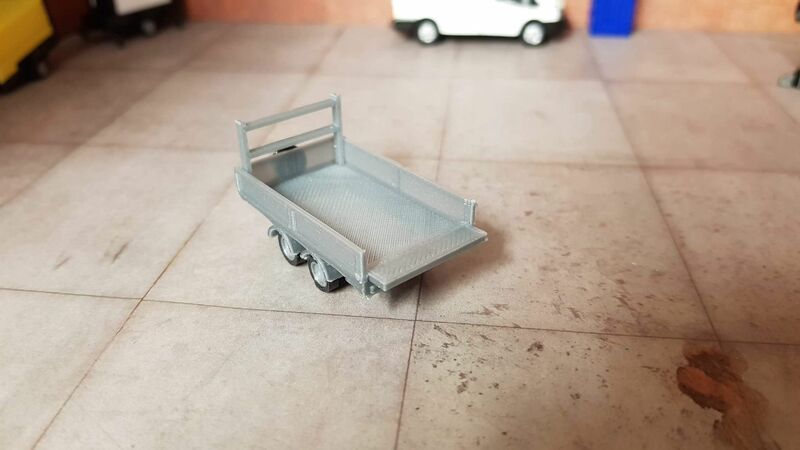 The body of the trailer is supplied fully assembled and ready to plant on your layout. The rear tailgate on the trailer is also movable so can be posed open or closed. 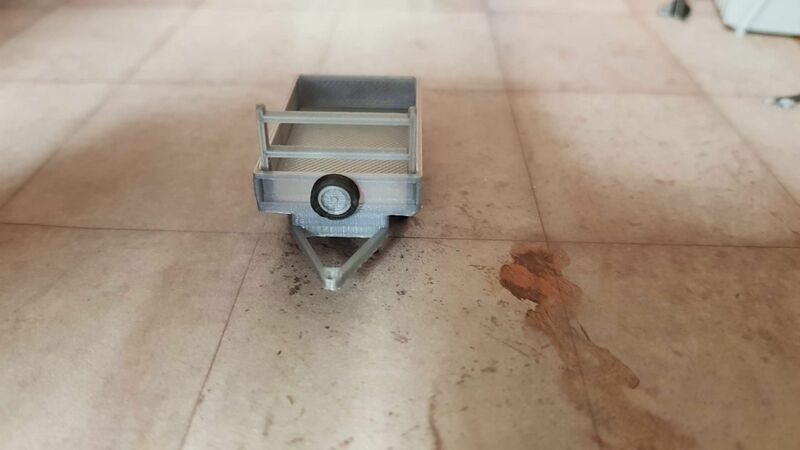 Also included are two 3D printed tow bars to fit the Oxford Diecast Ford Transit Vans and the new Ford Transit Dropside Pickup. These can be simply glued into place.